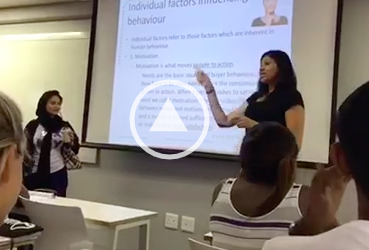 With the commencement of Student Representative Council elections at the Durban University of Technology (DUT), came tensions following complains from different student bodies that the elections were not fair. This, after some candidates raised concerns about various factors including miscommunication between National Independent Electoral Commission and the institutionâ€™s head of elections. The Daily Vox breaks down the confusing student politics at DUT. On 28 August, the annual three-day elections at DUT began. However, there were numerous concerns from the South African Student Council (Sasco), Economic Freedom Fighters Student Command (EFFSC), and Democratic Alliance Students Organisation (Daso) over alleged miscommunication and misconduct by different parties. The situation took a turn for the worse after the EFFSC won the elections for the first time in the institution. Since the election process concluded on Friday, some candidates from other student bodies has since filed an objection based on numerous factors such as the invisibility of the candidatesâ€™ faces on the ballot papers. 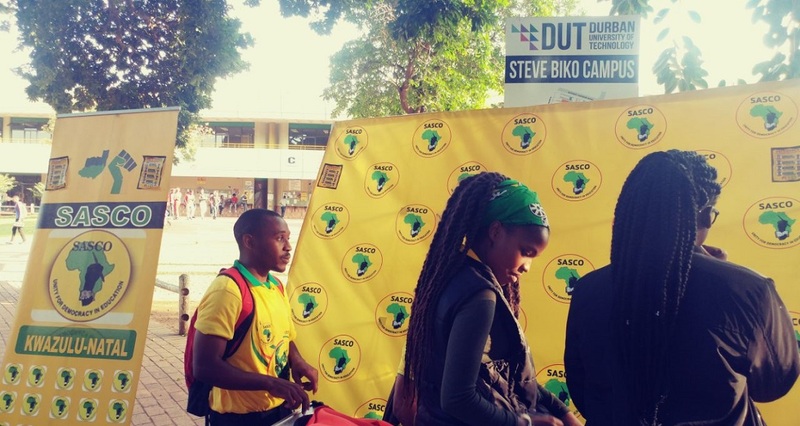 On the move of filing an objection, Sascoâ€™s Nontobeko Mkhwanazi said that one of the reasons they believe the elections were not fair is due to the fact that â€œDUT and IEC do not have a memorandum of understanding,â€ she said. Instead, when they demanded to see the memorandum the institutionâ€™s Electoral Commission chairperson showed them one that dates back to 2017. Sometime last week, enraged candidates representing different organisations ambushed DUTâ€™s Electoral Commission chairperson Masiza Ngculu and demanded answers about the invisibility of other candidates on ballot papers. Since then, the ruling student body at the time Sasco saw internal conflicts which resulted in factions. Some members of Sasco left and became their own party while the other members remained as part of the SRC. Yamkela Zamisa, a Sasco candidate told the Daily Vox that the elections weren’t recognised by the IECâ€™s national office. According to Nontobeko Mkhwanazi, a meeting between the Dean of students and observers was scheduled for Monday morning. Chaos on the SRC Facebook page continues with some students happy to give the new leadership a chance to prove themselves while others are accusing each other of being sellouts.